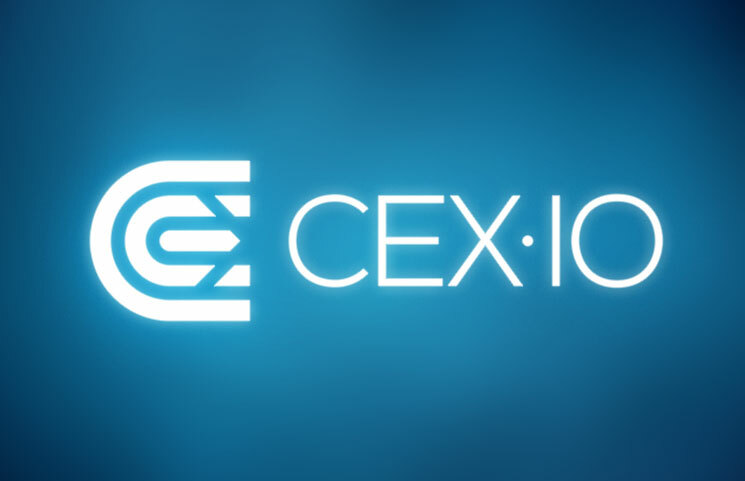 CEX.IO is one of the fastest rising companies in the world that allow for easy trading of bitcoins. The platform allows cryptocurrency investors to buy bitcoins via credit cards, cryptocurrencies, and bank transfers at some of the most competitive rates. You can also sell bitcoins on the platform, and your funds will be available to your credit card within two working days. For bank transfers, the period varies. It is worth noting that CEX.IO does not charge any fees for bank transfers, but your bank might impose conversion fees. The company has also invested in good digital marketing practices that allow it to reach out to more potential customers. Holders of this account can only purchase $400 worth of bitcoins daily, and a maximum of $2000 per month. One cannot make transactions via bank transfers. This account requires the least amount of verification information. 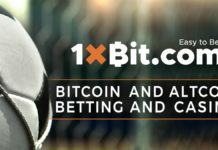 Better than the Basic accounts, holders of this account can purchase up to $10,000 worth of bitcoins per day and up to $10,000 per month. Bank transfers and credit cards are both allowed to make transactions. These accounts do not come with restriction, and businesses, as well as corporate entities, can buy an unlimited number of bitcoins. To move from the basic account to verified as well as the individual business and corporate accounts, you need to provide more information. You will need an authenticated scan of a government-issued ID, driver’s license, or passport. You also require to upload your picture holding your ID, as well as a utility bill to show proof of residence. There are varying fees for the type of currency you use and the buy/sell platform has a section that indicates the prices that are inclusive of the transaction fees and charges of credit and debit cards. Bank transfers are free, and there are no deposit fees on the platform. USD is the most preferred fiat currency for buying cryptocurrencies, and CEX.IO is trailblazing the sector by offering easy and fast ways of buying BTC using USD. The platform has a simple BTC/USD chart that users can track the prices and with minimal analysis, they can predict what will come next in the BTC/USD market. Buying bitcoins on the platform is based on Fill-or-Kill orders, which means that the orders can be executed in entirety immediately, or they can be passed. CEX.IO calculates the price of the exchange beforehand then freezes it for 120 seconds. You input the amount of money you want to spend buying bitcoins, and you will see how much BTC you can buy. You can then proceed with the exchange or kill it altogether if the returns do not appeal to you. The registration process is easy and straightforward; you only need an email address; a unique password. You will receive an email with a link to verify you account and you can add your identification documents later. You can opt to store your bitcoins on the platform or move them to your wallet address. The platform is available as web app as well as a smartphone app and with exception of a few countries where CEX.IO has blocked the use of credit cards and bank transfers, it is accessible the world over.